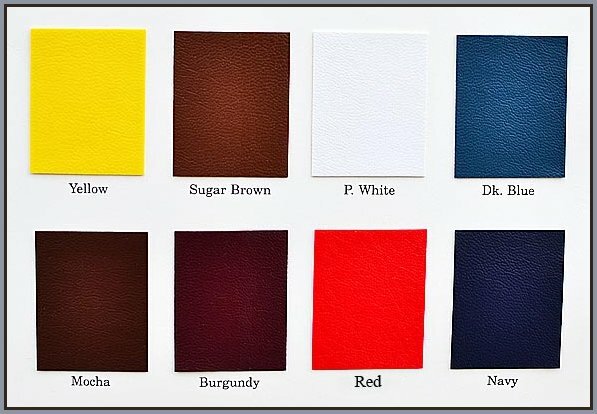 These color charts are ONLY to give you a general idea of the color that coincides with a particular color name on our word color chart. Some of the colors are fairly close in shade and it would harder to discern a difference from such a small sample. For example the BROWNS are very close and you will more than likely not be able to distinguish a big difference on your screen. This is also coupled by the fact that there are other variables that affect appearance such as your web-browser, video card, monitor, etc. 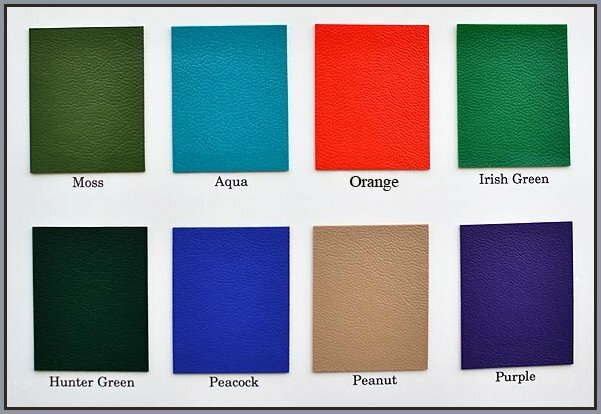 If you would like to see a larger and more focused view on a particular color we would be happy to e-mail you a larger and more detailed view of the color that you may have an interest in. 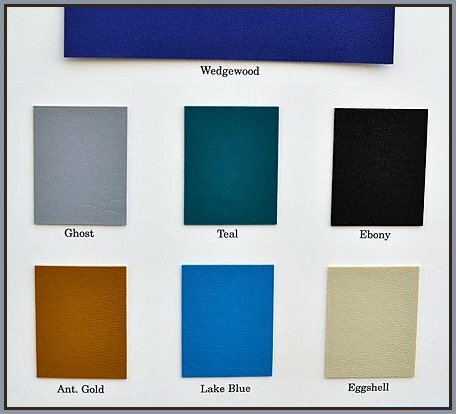 Certainly if color is crucial we can always send a sample of the actual material.